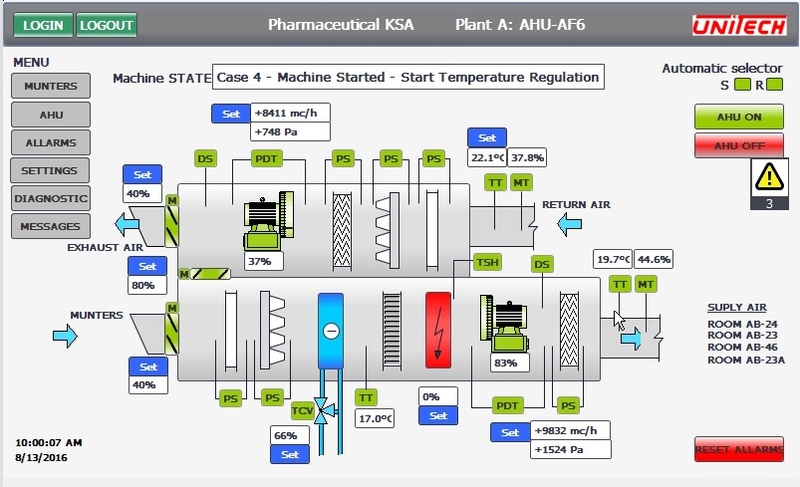 HARDWARE-SOFTWARE FOR HVAC & PROCESS CONTROL SYSTEM (BMS-SCADA). NITECH S.r.l. 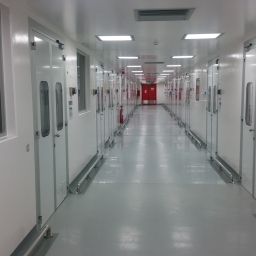 boasts an enviable series of references in the field of clean room technology. 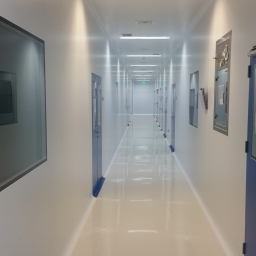 Our service covers all the steps necessary for the completion of a project: analysis and development of production layout; planning and design; identification of personnel, raw material and product flow; development and achievement of clean rooms; technological plants for the production and distribution of utilities; validation services. 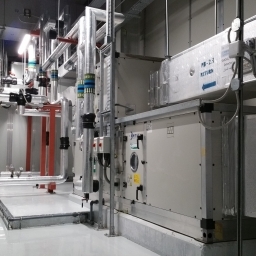 Special attention is devoted to the control and testing of critical variables such as internal pressure, temperature, humidity and the distribution and filtration of air. 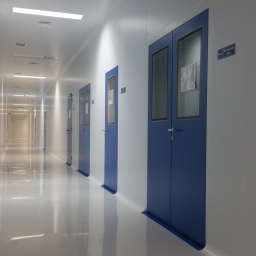 Unitech is present in all phases following the achievement of clean rooms, directly contributing to start-up, testing and optimization of the plants. field, in function of different requests (bringing down heat loads; exchanges per hour or per process). ● Planning of air distribution networks (rectangular, circular, flexible, polyurethane). ● Final testing and balancing using the wide range of instruments at our disposal. NITECH S.r.l., over the years, has developed experience and expertise in servicing the pharmaceutical industry, with constant attention given to the most recent regulations and provisions, personnel safety and environmental protection. Unitech will guide you through the entire process leading up to the completion of a plant, from conceptual analysis, planning and design, building site management to startup, testing and validation activities. 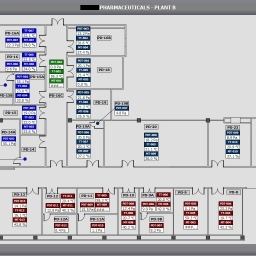 Huge importance is placed on the study of optimal solutions that can produce high performance in Unitech’s plants and control systems that are as simple, easy to manage and energy efficient as possible. ● WFI, PW and RO production, storage and distribution. 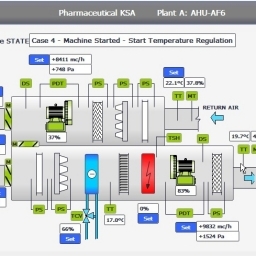 ● Construction and supply of plant and process piping. Clean Steam production and distribution. Production process layout studies. Stainless steel piping for process fluids. 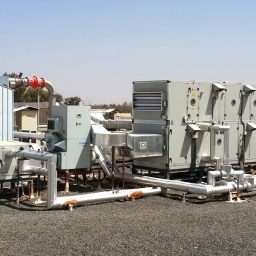 ● Washing, sanitization and sterilization plants (CLR SLP). NITECH s.r.l. completes its activities in the plant-engineering sector with the design and construction of electrical systems, both high and low voltage, and BMS management systems. 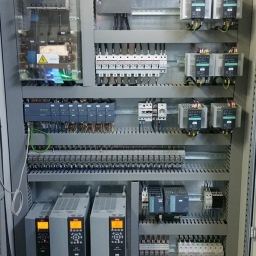 ● The field: the instrumentation and the controlled components installed in the system. ● Direct control: hardware for the acquisition and management of signals coming from the field to send commands. 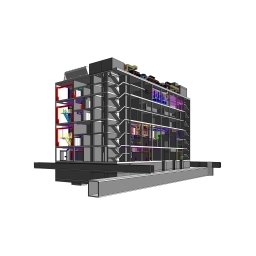 ● Unitech programs and carries out, with its own competences, SCADA systems adapted to the specific needs of the Customer, in compliance with CFR21. ● Unitech is therefore able to develop both software and interface graphics. 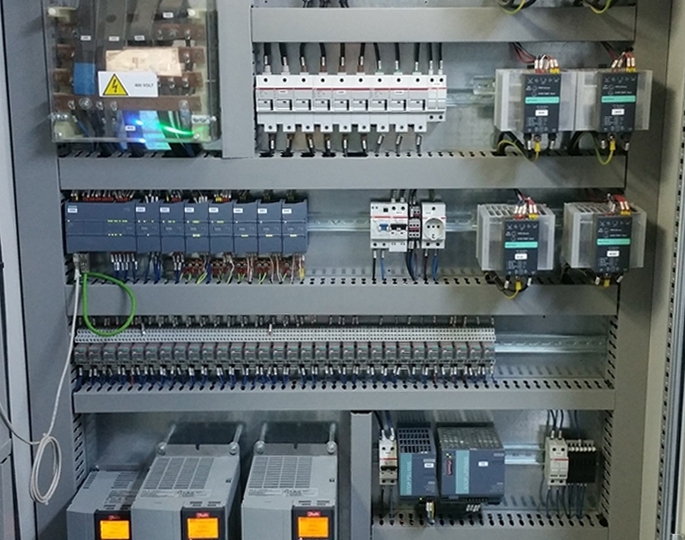 ● Unitech guarantees the BMS provided by carrying out FAT and SAT checks on the control panels and on the SCADA. ● In the case of CFR21 compliant systems, Unitech is also able to perform the CSV validation according to the Customer’s standards. ● Remote control for all the plants made by Unitech.